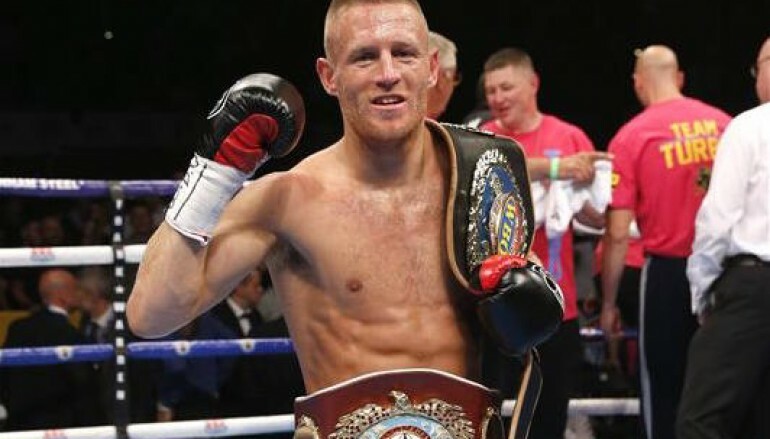 After a run of four fights where predictions were split, Manchester’s Terry Flanagan (30-0, 12KO) finds himself an overwhelming favourite for Saturday’s fight. The WBO world champion will make the third defence of his belt against South Africa’s Mzonke Fana on Frank Warren’s show at the Ice Arena Wales in Cardiff Bay. Odds makers have priced Flanagan as a 1/100 favourite to extend British boxing’s second longest active unbeaten record, which ‘Turbo’ believes is too wide and disrespectful to Fana. He said: “You see, I’ve never looked at it from a bookies sense. I know people always say about the bookies not getting it wrong but I’ve still got to go out and do it on Saturday night. I’ve got to get in the ring; he’s fighting for his family and his livelihood. He’s coming to give it all and I’ve got to beat the man. Fana was linked with a fight against Scotland’s Ricky Burns during his reign as IBF super-featherweight world champion in 2010. It’s fair to say Fana has seen better days, especially having dropped two defeats in his last six outings, and Flanagan will put the 42-year-old’s fitness to the test. 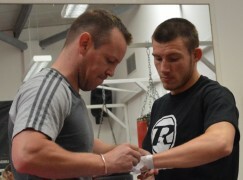 Flanagan said: “I think he’ll come out, try get on his jab and build his way in to the fight. My tactics are to go out in round one and get straight in to the fight. Lets start by fighting the first round as I’ll fight the last one, putting it all on him. I’ll take more out of him than he takes out of me. The lightweights were originally supposed to face each other on the undercard of Tyson Fury’s postponed rematch with Wladimir Klitschko on 9 July, which is yet to be rescheduled. Many of Flanagan’s fans were naturally disappointed by the cancellation and he’s repaid their faith by covering the costs for Cardiff in a heart-warming touch of class. Flanagan said: “I’ve paid for 200 fans to come down – paid for their tickets and the coach. It’s just to show support for my fans who have been messed about. They were disappointed that the Fury-Klitschko show was cancelled, so I’ve tried to save them a few quid to show my gratitude. The Manchester crowd aren’t the only fans Flanagan hopes to please. 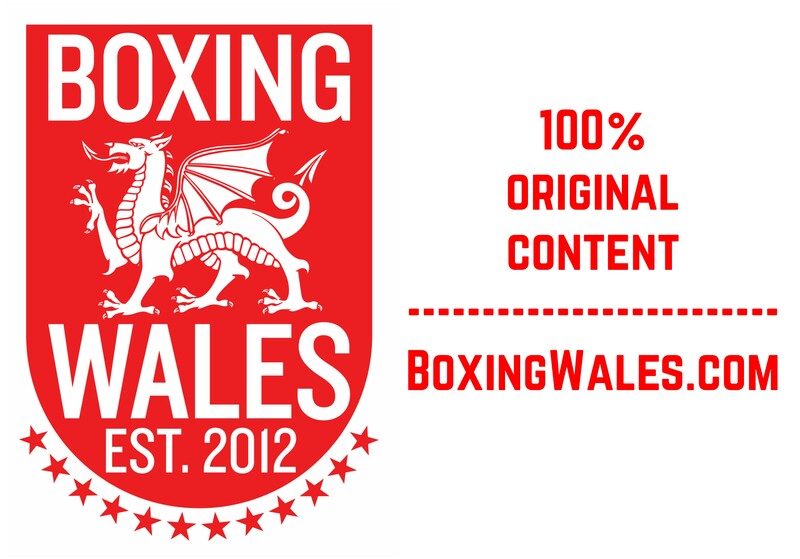 As an intense and speedy southpaw enjoying a WBO title reign, the visitor hopes to remind Wales of a now retired super-middleweight. 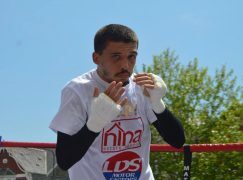 Flanagan said: “It’s good to travel the country to show my talent up and down Britain. I’ve boxed in London in the past and stuff like that, I’ve been to shows down this way in Newport and the atmosphere is great. 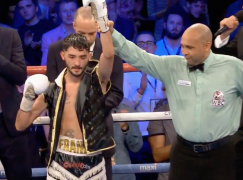 It’s no secret that Flanagan had hoped to face fellow Mancunian and belt-holder Anthony Crolla in a local derby but the WBA ruler has secured a shot at WBC ‘Diamond’ champion Jorge Linares in September. The standoff was played out publicly between Crolla’s representative, Eddie Hearn, and Frank Warren. The strong southpaw, who is trained by Steve Maylett, insists that he hasn’t struggled for motivation in the aftermath of the fallout.